By now you’ve heard me preach the gospel of low-temp dabbing. 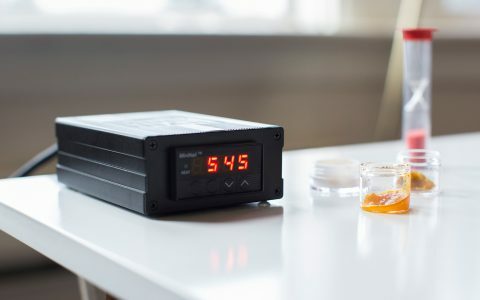 Lower temperatures on your nail or banger allow for a more dialed-in dabbing experience and maximize the flavor of the hash or concentrate you drop on your nail. 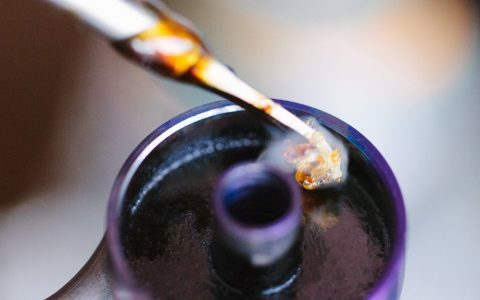 Most informed dabbers have evolved their methods beyond heating the nail until it’s flushed with a red glow, then scorching away the vibrant terpenes. Instead, they’ve expounded their admiration for the carb cap. In my opinion, a good dab doesn’t really start until you cap it. 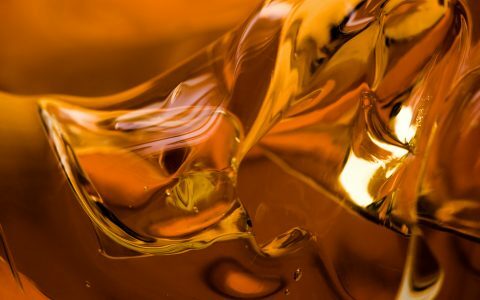 To help explain the value and function of a carb cap, I’ll breakdown what they are, how I like to use them, and why you should use them, too. 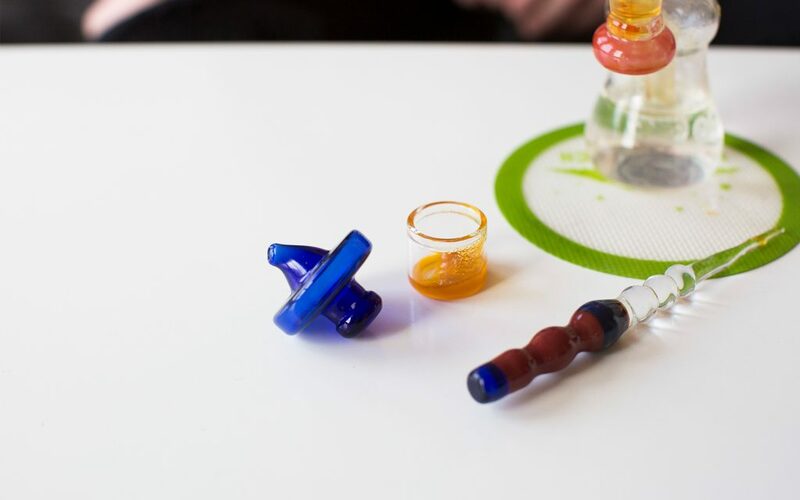 A carb cap is a fairly rudimentary dabbing accessory that is essentially imperative to an enjoyable, low-temp dab. There are many designs and styles of carb caps, but the principles and purpose remain the same: they’re small tools that are usually made of glass, titanium, or another stable, heat-resistant material. Carb caps are used to cover the top of your nail or banger once you’ve dropped your dab onto it. They help trap the heat and emphasize true convection as your hash vaporizes. If you’re wondering how carb caps got their name, it’s because they add or regulate air to your dabbing surface (much like a carb on a bong or pipe, or a carburetor under the hood of your car). Place one on top of your nail to cap it, locking in the heat and restricting the air flow. 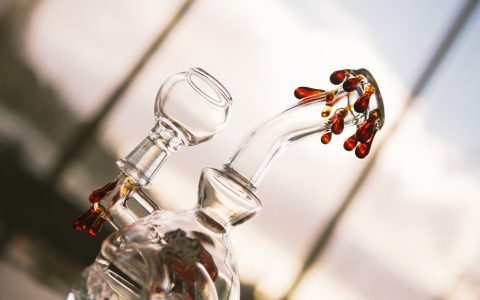 Many carb cap designs include an airway that allows for a jet stream of fresh air to be pulled through and help agitate the hot oils, spreading them around the dabbing surface and vaporizing the dab more efficiently. The simple answer to why you should use a carb cap is to modify airflow to your nail while increasing flavor and efficiency. Carb caps allow you to dab at lower temperatures and help trap the heat of your nail, retaining heat for a longer period and extending the sweet spot or target for your preferred temperature. 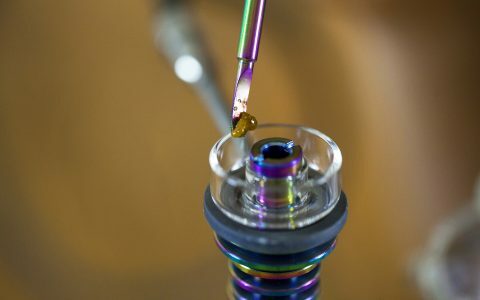 By restricting the air flow to your dab, a functional carb cap drops the air pressure throughout your rig, including on the dabbing surface itself. Lowering the pressure means the boiling point for your oil drops and takes less heat to create a creamy, thick vapor quality with each dab. Using a carb cap is simple. 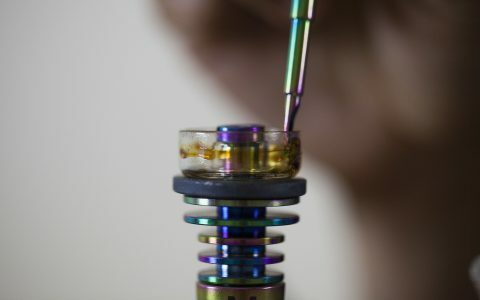 After you’ve applied your dab to the hot nail surface, simply cover the nail or banger with the carb cap to trap the heat and modify the air pressure. Once capped, you can tap the cap, lifting it up and down to adjust the airflow and pressure. Or, if you have a functional carb cap, you can spin or twirl the cap around the crown of your nail to push the jet stream of air around, swirling and spreading the oils around the hot dabbing surface. When you’re ready to clear the plume of vapor, simply remove the carb to clear your rig. This week I’m dabbing on some delicious Orange Skunk Live Resin processed by Clay Wolf. I picked this up at Kaleafa when I was down in Portland last week and have really been enjoying its fresh floral flavors. 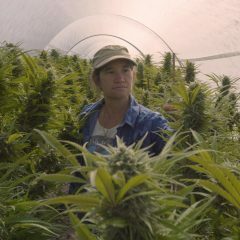 The flower was grown by the friendly team at Eugenius and has an amazing sour citrus punch. Sitting at 65.8% total THC, it packs a wallop but lets the terp profile do most of the heavy lifting. What’s your go-to carb cap? Share your experiences in the comments section below, or post them to Instagram and tag me (@the.avid.dabber) using #aviddabber. Next week I’m back with more hot takes on some dabbing etiquette, but until then ONLY DAB THE BEST! I am sick of buying all these expensive vape pens for wax, only to have them stop heating within days. 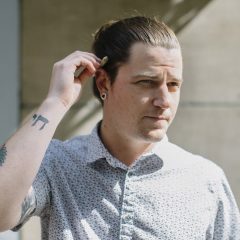 What is a cheap way to use wax? 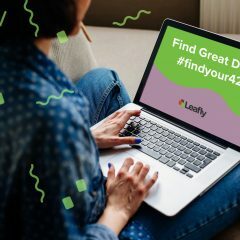 Hash and concentrates are the best option for budget cannabis. I recommend investing in a decent rig and a nail for dabbing. Pens will work, but are not ideal.